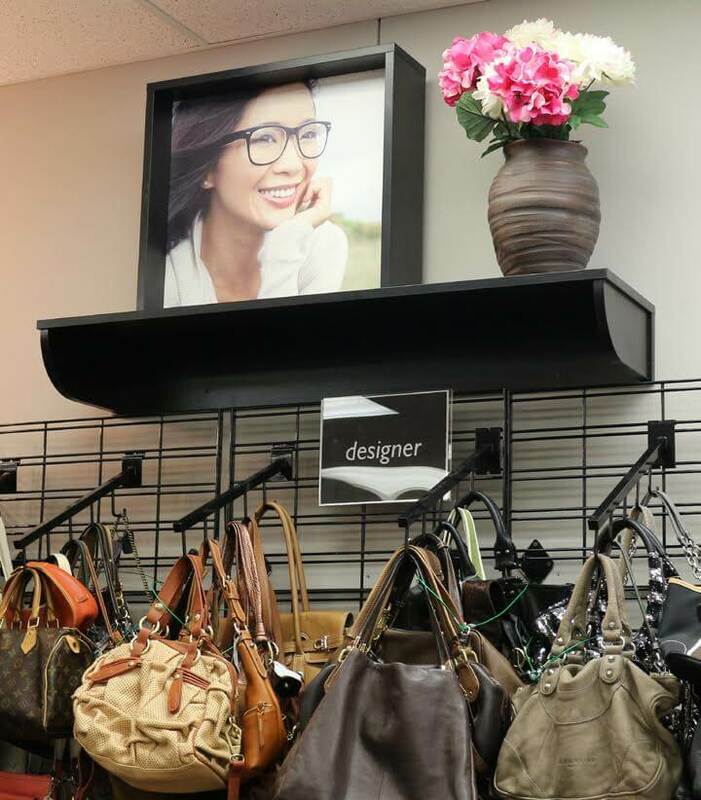 Own a Clothes Mentor store of your own, and enjoy ultra-high gross profit margins selling gently-used women’s fashion apparel, shoes, accessories and designer purses. RESALE IS HOT! It’s more prevalent and accepted than ever. 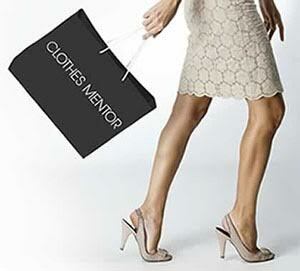 In just 10 years, Clothes Mentor has grown to 146 locations across 30 states. Utilizing the proven system tools & training, stores consistently realize about 60% Gross Profit Margin (GPM), considerably higher than traditional specialty retailers. This very high GPM allows you to scale up your business. You can afford staff and a store manager. Work “on your business” versus covering shifts “in your business”. Manage your staff while building your revenue using advertising/marketing tools provided by Clothes Mentor. 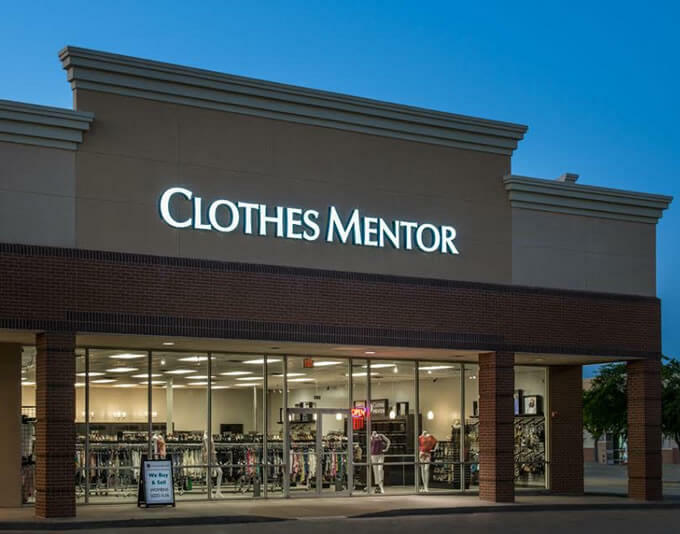 Over 30% of Clothes Mentor owners have opened additional stores … further building wealth. Resale Industry growth is now 7%+ annually. Women’s Fashions Industry: $115 Billion annually. 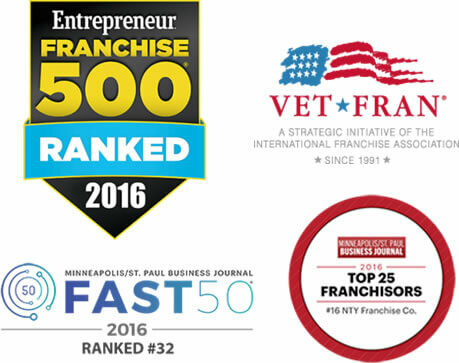 Ranked one of the “Fastest Growing Franchises” and in the top “Franchise 500” by Entrepreneur Magazine. Clothes Mentor owners contribute to a GREEN environment! Resale is the ultimate for repurposing! An affordable modern store design to really stand out, yet fit right in next to other national retailers = traffic and visibility. Proprietary, cloud-based Point-of-Sale System. This hardware/software solution offers you an industrial-strength tool to measure and manage your inventory, staff performance and cash flow efficiently. You can run reporting remotely and benchmark your store against others system-wide. Top 75% of stores range between $434k to as high as $1.7m in annual sales revenue. 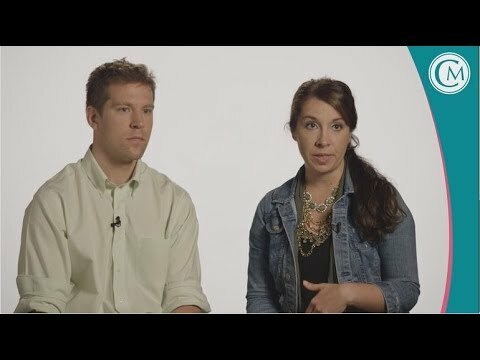 What Are Clothes Mentor Owners Saying? Hear from more Clothes Mentor store owners about prior careers, return on investment, the competition, the product, men owners, and more by completing the Request Information button. YOU are backed by an industry-leading franchise with intensive start-up training and ongoing advocacy. 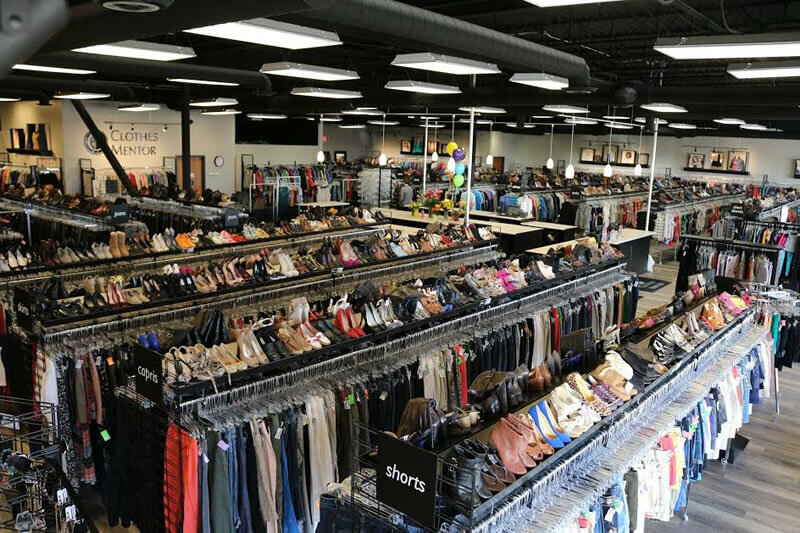 Your success is supported from site selection, financing assistance, exceptional operating system and superior ROI; the Clothes Mentor success model and over 25 years of franchise experience work for YOU! A proven, yet customizable, 4-step franchise award process ensures a mutual alignment that the Clothes Mentor brand is the right match for YOU. WIN/WIN! : a unique,quality experience for your loyal customers, and a superior investment for YOU. Learn more in one phone call talking with a franchise expert than spending hours surfing the Internet. Let’s start a conversation today to understand if the Clothes Mentor brand is the right choice for YOU! Please call Chris Cullen directly at (412) 312-8101.